They say that a trip to London is not complete without visiting Buckingham Palace, the River Thames or Big Ben. I must confess, I did not visit all three landmarks when I was there, but did not feel like I missed out. Instead, the highlight of my trip was watching English ballet, something I'd been itching to cross off my bucket list. Suffice to say, it was one of the best nights of my life. Trust me, the first and foremost step is to book your tickets early. This may be the most critical thing, because having the best seats ensures a better view. It's the same as booking concert tickets early to secure that sweet spot in the theater seating. Make sure to book at least a month and a half before the performance date. The British are highly enthusiastic when it comes to ballet, so don't underestimate their interest and think that a ballet performance will not be crowded. Tickets are usually sold out 15 days before "D-day". Popular ballets like The Nutcracker and Swan Lake are constantly in demand because they are like tradition. The Nutcracker, for example, is a seasonal favorite. The Royal Opera House’s seating plan is quite intricate and divided into five color-coded sections and levels: the orchestra stalls, stalls circle, the Donald Gordon Grand Tier, the balcony and amphitheatre. The orchestra stalls and stalls circle are in the middle and closest to the main stage, assuring the best view. When booking, details are provided on whether the seat offers a clear or limited view. Balcony and amphitheatre seats are often obstructed by pillars and other patrons seated in front of you. Any Londoner knows well that watching ballet is not the cheapest form of entertainment, and the best seats can cost a whopping £225 (US$289). The cheapest seats can be as low as £16, but at a price this low, not only will you be seated farthest from the stage, but you will also have to put up with a poor view of the stage. This defeats the entire purpose of watching ballet: enjoying the ballerinas' graceful, yet strong movements. If you're keen on watching ballet but are thinking twice about spending that much money, seats in the middle price range of £49 to £150 would be a suitable option. Since ballets rely heavily on choreography and music, you might want to make sure you understand the story before you go. Unlike popular musicals like Wicked and The Phantom of the Opera that offer dialogue and songs to help theatergoers follow the storyline, ballet is relatively silent in terms of speech: The dancers' physical movements deliver the story. But safe to say, not everybody will quickly catch on to what is happening onstage, so it's best to look up the story instead of chancing the possibility that you might get lost trying to figure out the story at the theater. I was glad that I read La Bayadère before actually watching its ballet adaptation, because it is quite a complicated story. As a form of appreciation and immersion, you might want to look up the music as well. Ballets like Swan Lake are famous for their music in addition to the dance. Be very aware that you are not permitted to take pictures or record any part of the performance. I was at a loss for words upon arriving at the opera house, because almost everyone was dressed so formally. In a sweatshirt and leather jacket, I had never felt more underdressed in my whole life. The women were wearing pretty dresses wrapped in very nice coats, while the men were in suits with leather shoes. The long and short of it is that both women and men should take care to dress up for the theater. This is very important, because a ballet performance can last 2.5 to 3 hours. There are usually intervals of 20 minutes when you can get a bite to eat, but considering the limited time, it is best to go to the show on a full stomach. The Royal Opera House offers pre-theatre dining or a glass of champagne if you are up for that full-on experience of the ballet. 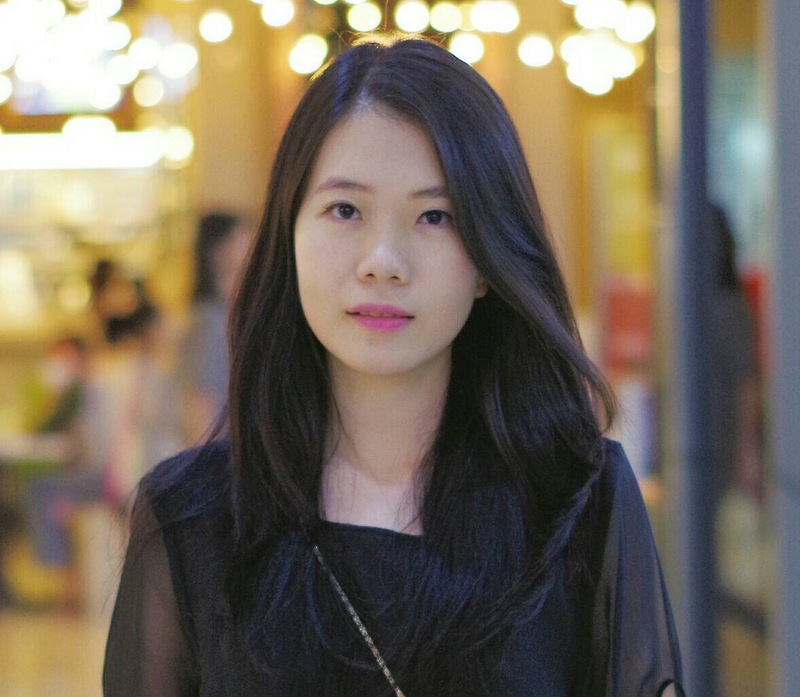 Natasha Wahyudihardjo is a 26-year-old language enthusiast working in content and digital marketing. She has a penchant for anagrams, Scrabble and wine. In her free time, she contributes answers to a number of topics on Quora.